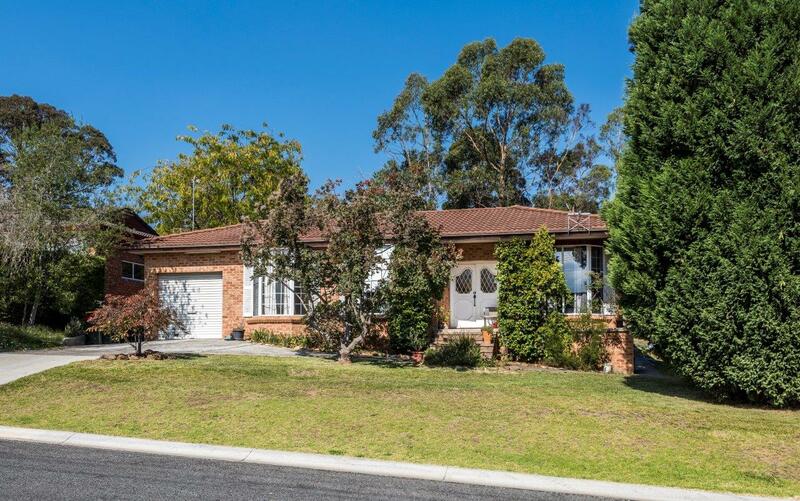 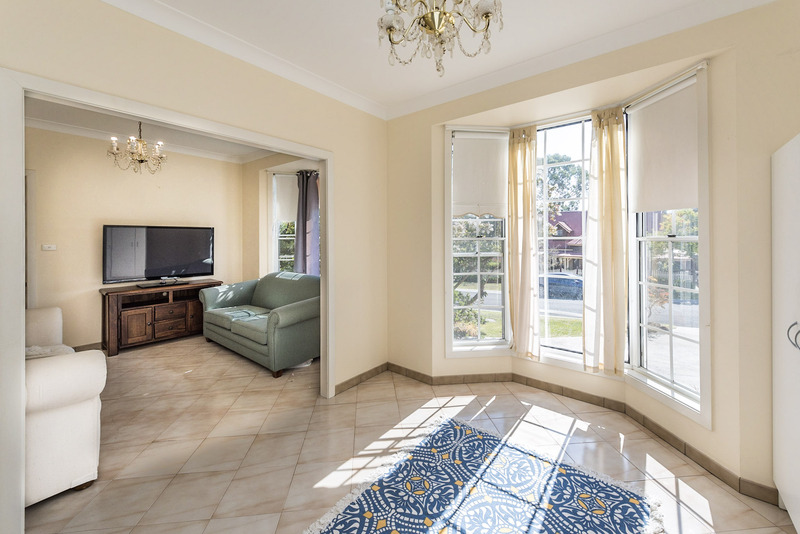 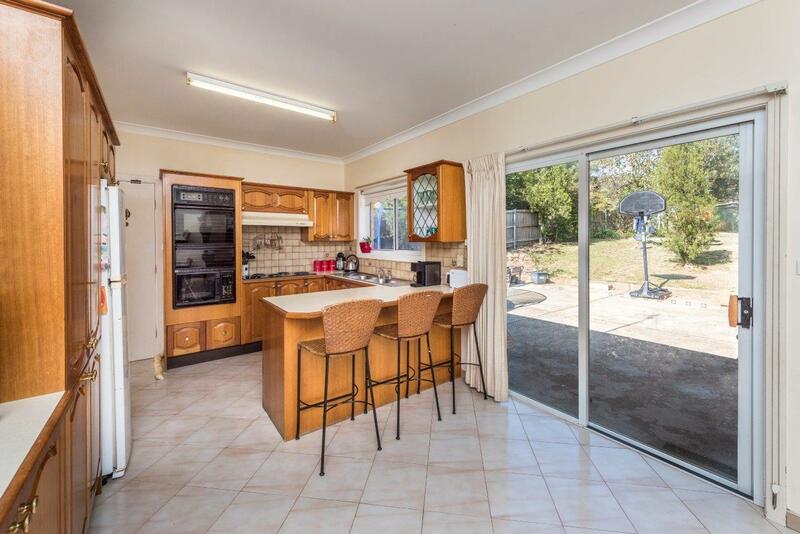 This north facing family home presents a great opportunity for first home buyers and investors alike. 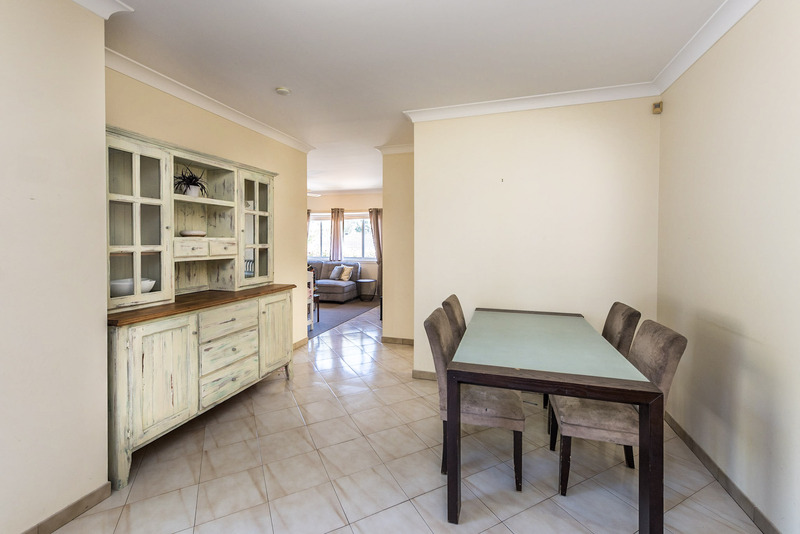 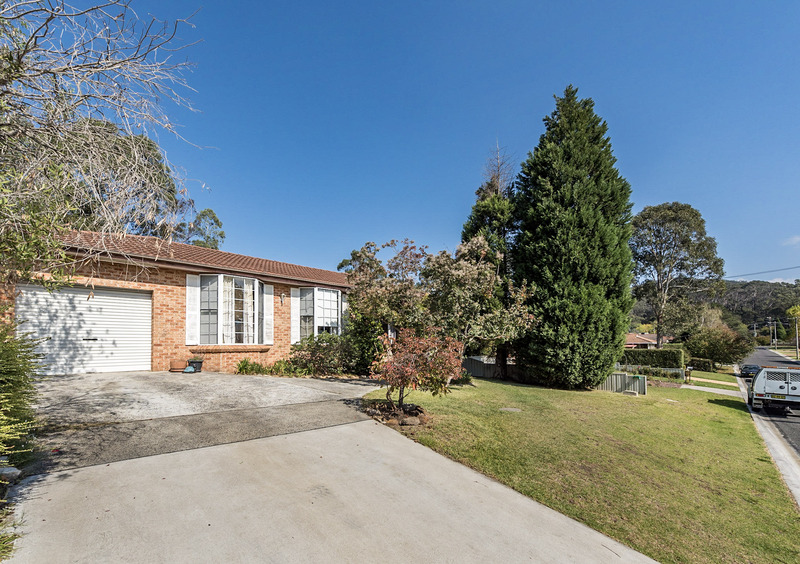 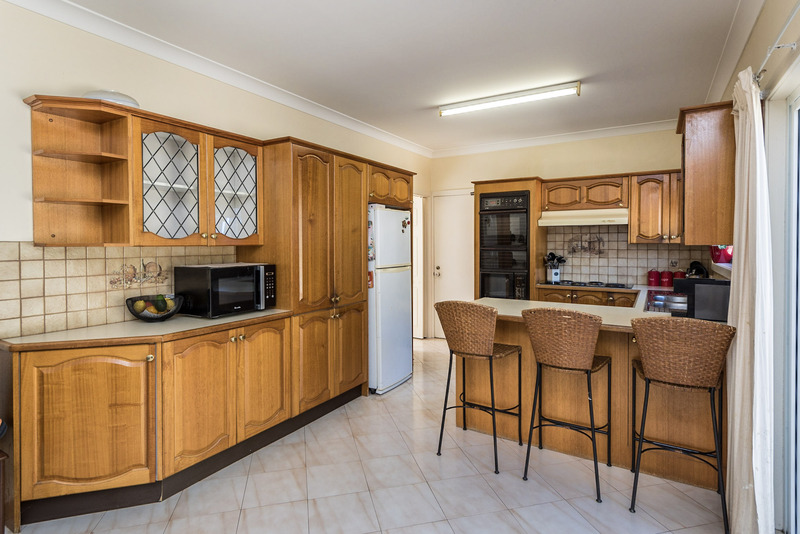 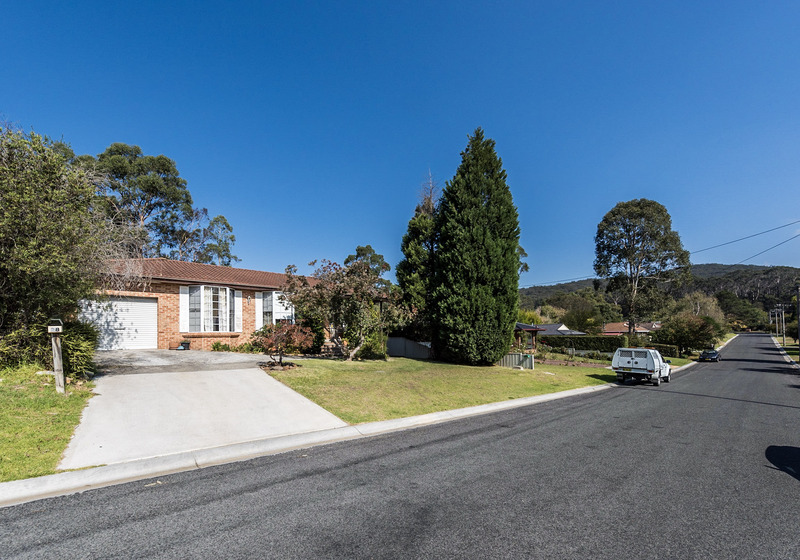 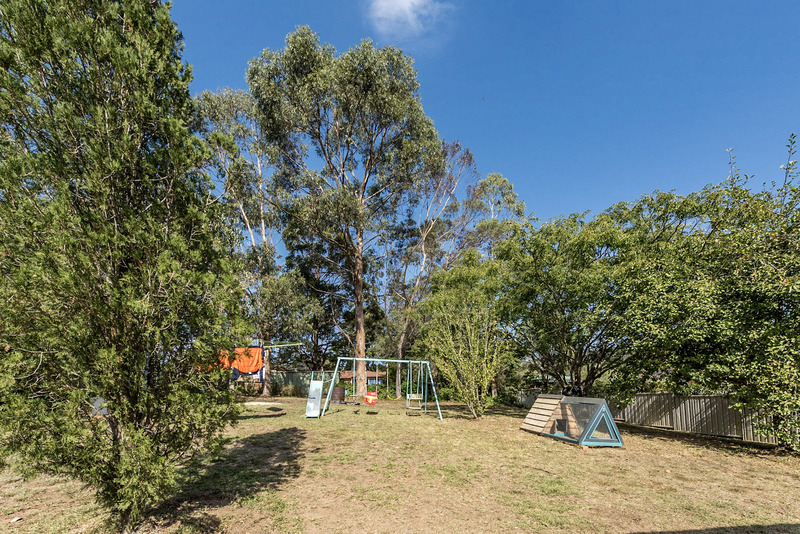 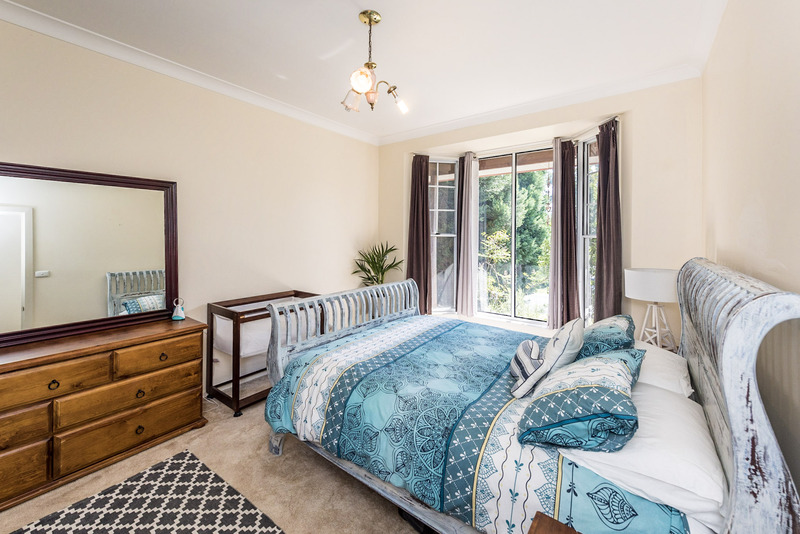 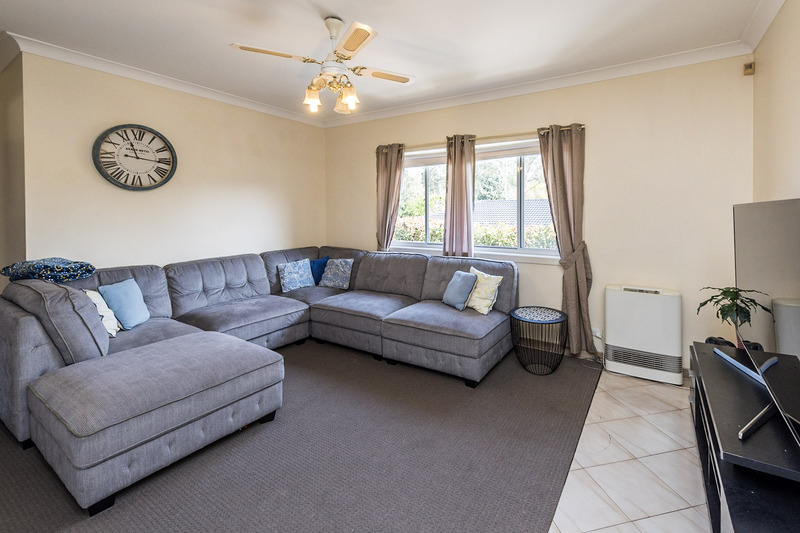 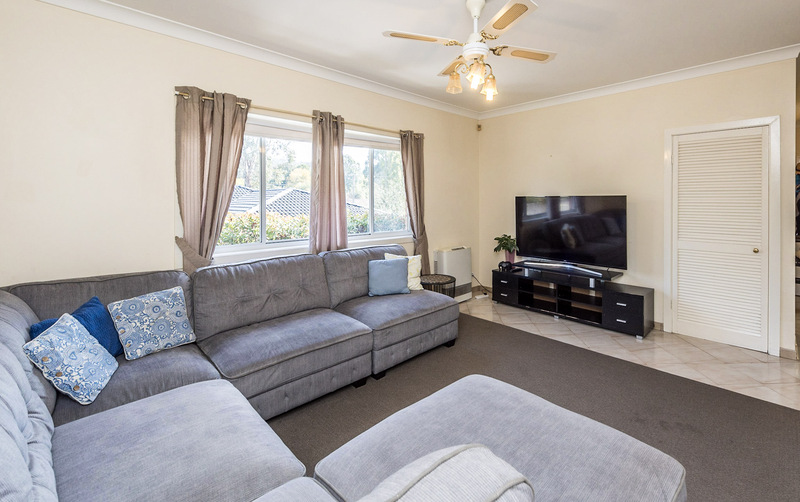 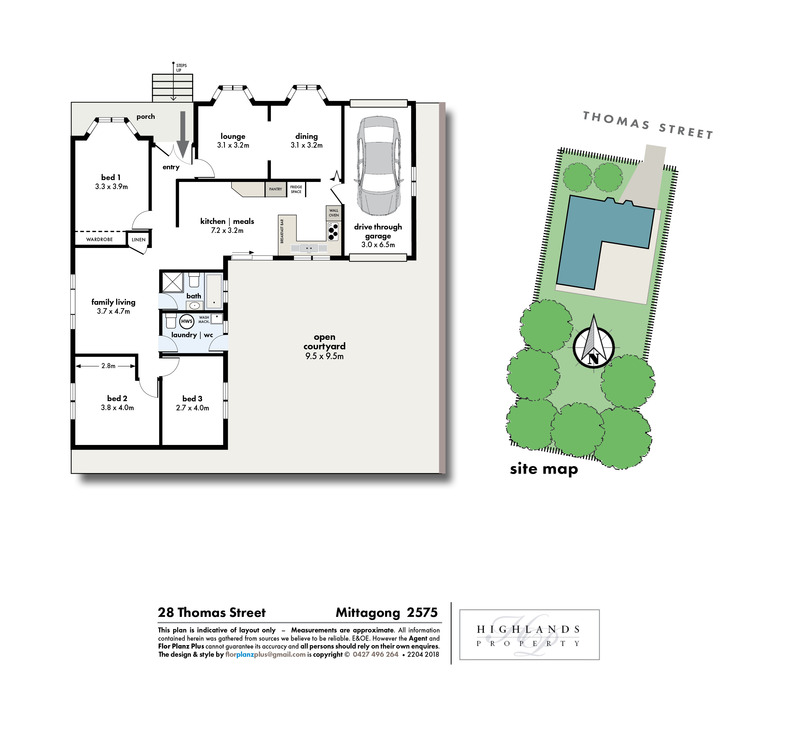 Situated on a 1012m² block in a quiet family friendly neighbourhood and only minutes to the heart of Mittagong and Bowral. 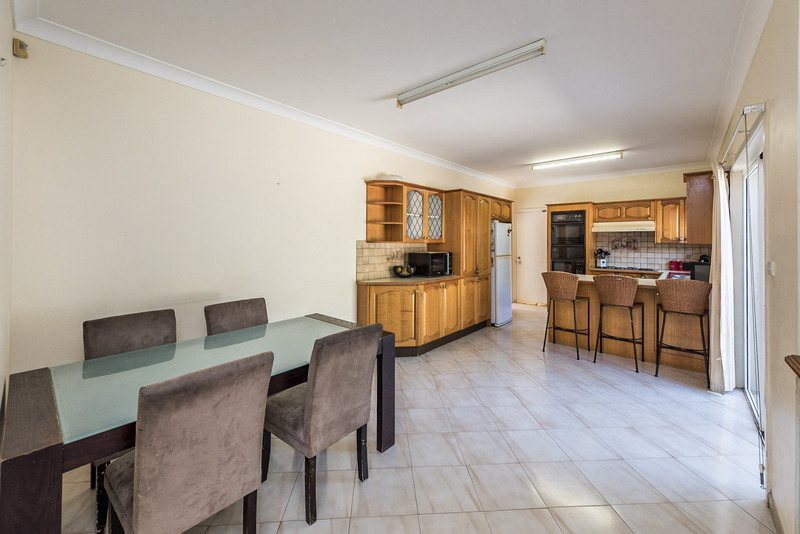 Boasting true value, this is the perfect lifestyle or investment opportunity!